Kelly Brennan is a news journalist and producer who has worked in television and radio roles for over 20 years. Kelly started out in Perth’s 6KY newsroom, belting out radio copy with a coffee cup on one side and ash tray on the other. Back then, she was a keen cadet eager to learn all areas of reporting. A quarter of a century later, Kelly is as passionate as ever about the industry, adapting to its many changes in news sourcing and operations as well as the rise of digital media. Kelly spent 12 years at Melbourne’s top-rating talk radio station, 3AW. Her stint there included presenting and reporting news as well as covering the courts. She covered a hacking appearance for a teenage computer nerd, oblivious at the time as to how notorious the defendant, Julian Assange, would become. Other memorable moments include Kelly’s reports on the Port Arthur guilty plea, as Martin Bryant giggled his way through a heart-breaking litany of bloodshed. Kelly most recently spent 12 years in Melbourne’s Network Ten newsroom, surviving some heart stopping moments getting breaking stories to air. The TV newsroom was a demanding juggling act, with multiple live crosses and incoming feeds to manage, especially during rapidly developing, big news stories like bushfires. Over the last 5 years, at different times, Kelly has had project based, producing roles at The Project and Seven News. Kelly has also managed to blend work with international travel, working for an African tourism publication reporting from fascinating and unique locations. To get away from it all on weekends, she’s an active skydiver who holds several national records. 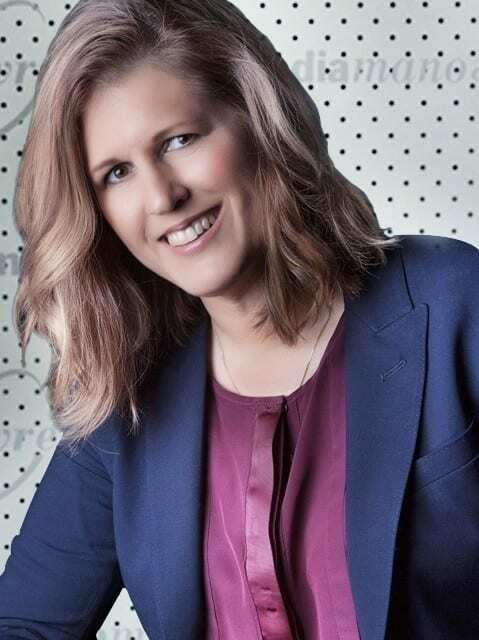 As a member of the Media Manoeuvres executive training team, Kelly has trained and coached executives from the private, corporate and public sectors as well as sports organisations and its representative bodies.